European designed and manufactured kitchens, custom fitted by tradesmen in Perth, Western Australia. Based in Joondalup, Perth, TradeMarque Kitchens is a family run business that offers a highly personalised service. The TM Kitchens division evolved from the desire to offer a better choice of cabinetry to clients who demanded quality and value for money. We believe in using high quality materials and tailoring designs to meet the needs of individual households. 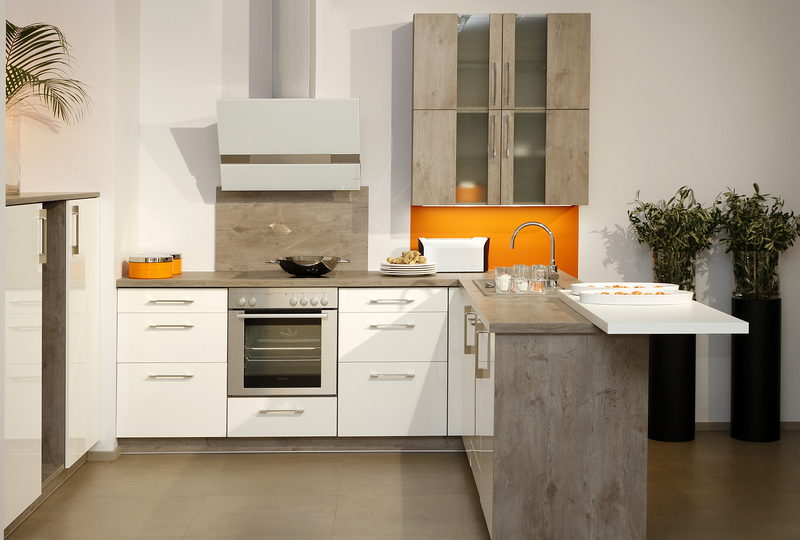 With the aim of bringing the style and quality of European Kitchens to Australia, TradeMarque began researching potential partners and eventually teamed with German manufacturer Brigitte Kuchen. Brigitte Küchen commenced trading in 1922 as H. Frickemeier in Herford Germany. The company delivers products globally and boasts a state-of-the-art production facility area in excess of 60,000 square metres. Within the last decade TradeMarque has built a solid reputation based on the foundations of offering first class service and working to the highest standards. 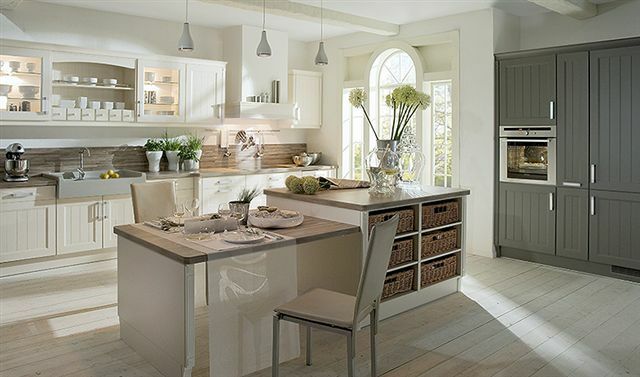 We install every kitchen with the utmost care and have a dedicated team who take pride in their work. 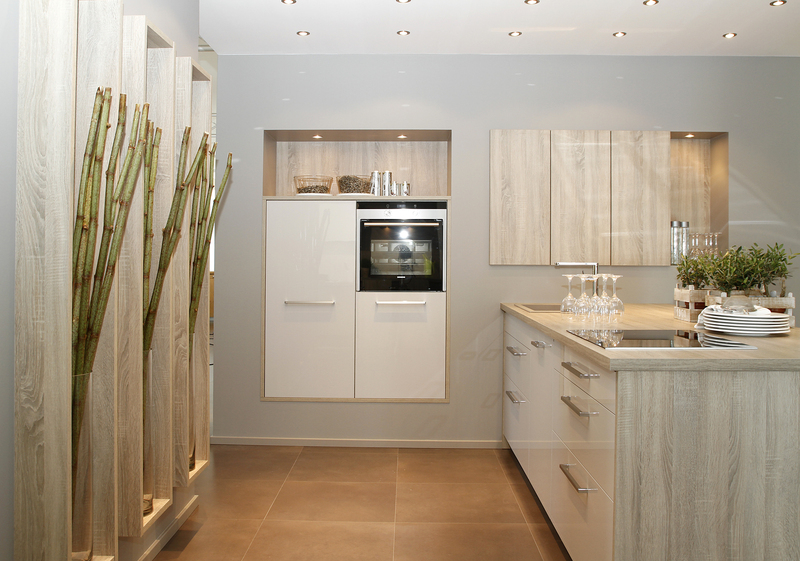 Here at TM Kitchens, we understand that when you make the decision to upgrade your kitchen, you want the process to run as smoothly as possible. We are committed to making sure this happens and will oversee the whole process, paying attention to every last important detail. 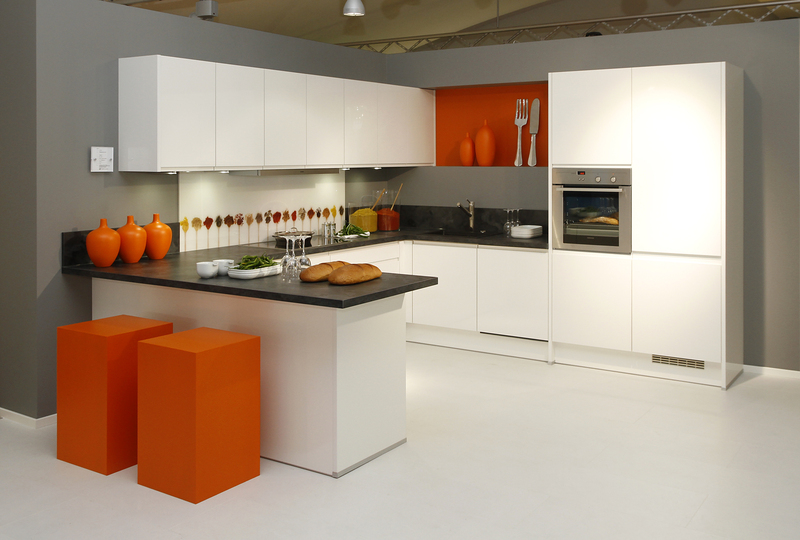 For quality and complete peace of mind every time – choose TM Kitchens. 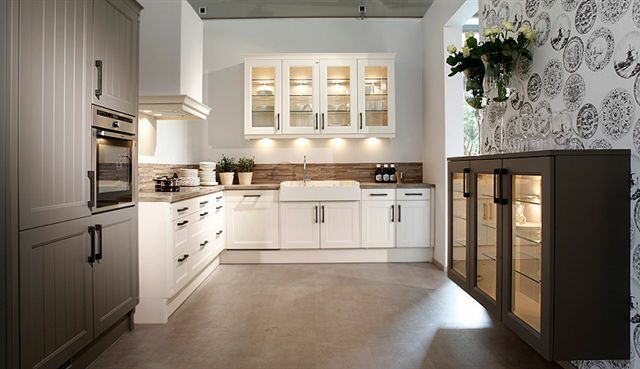 TM Kitchens can provide you with the complete Kitchen renovation package, from removing your existing cabinets to installing your new European Kitchen with our fully qualified installers. All construction, plumbing, electrical work and tiling can be taken care of too by our own tradesmen.